CrossFit NCR – What Is CrossFit? 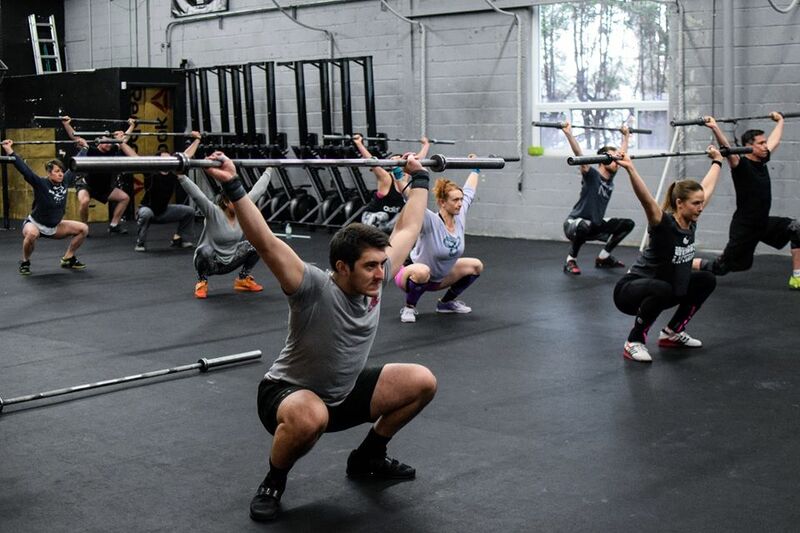 CrossFit is CONSTANTLY VARIED, FUNCTIONAL MOVEMENT, performed at HIGH INTENSITY. Constantly Varied - means that every day is something different! You will find that each workout's focus is unique to the day, month, and year. Some days you come in and focus on strength building, some days you focus on breathing heavy, and other days you focus on skill acquisition. Constantly varied is NOT random. Our daily programming is well planned and thought out ahead of time with the goal of hitting a different stimulus each day. Functional Movement - means that we perform and train movements that are essential to our day to day lives! These movements also move the largest loads the longest distances and as a result are the key to unlocking increases in fitness. Movements you may see in daily workouts include squats, deadlifts, presses, push-ups, pull-ups, sit-ups, rowing, running, skipping, and many more. High Intensity - means that we push our bodies to our relative physiological and psychological tolerances! Everyone has a different threshold and we intend to help you find it. It is only when you are close to your threshold that you will find the greatest increases in fitness! This may sound intimidating to some, but not to worry, our world class coaches are ready to guide you through your journey every step of the way.